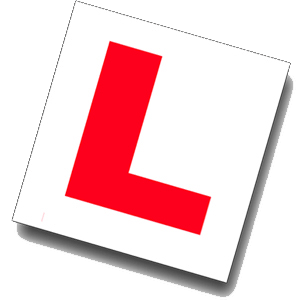 Dublin South Driving Lessons. Competitive rates and pre-tests! Castletown School of Motoring (SOM) provides top-quality driving lessons in the Dublin South area. Our drivers are professional & fully-qualified with many years of experience. We instruct our students in all aspects of driving and we will ensure that you are absolutely prepared for your driving test. 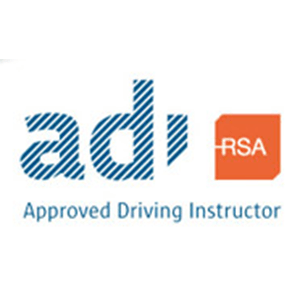 Our aim is to steadily improve your driving skills so that you become a safe and competent driver. We cover driving on narrow roads and winding roads in Dublin South, on merging roads and diverging roads. We will teach you how to drive in wet conditions and low-light conditions at night – all of which will make you a competent and confident driver under every road condition. We have a friendly and enthusiastic approach to all our students’ lessons – we really do want you to succeed! We always strive to put you at ease so that your driving lessons are pleasant and enjoyable experiences. Our Pass Rate really is excellent and we believe that encouraging an atmosphere of calm and positivity in the car is key to that success. We are one of the top-rated driving lesson schools in Dublin South for that very reason. 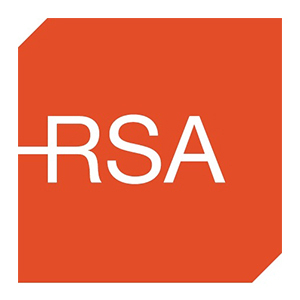 Dublin South is a region of the city generally considered to be south of the Liffey and towards the west of Dublin city proper. It includes towns such as Tallaght (the county seat), Clondalkin, and Lucan village. 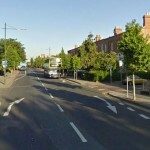 There is a great variety of road-types and junctions to negotiate as you drive through this part of Dublin, which makes it an ideal location to practice and develop your driving skills under our guidance. Dublin South offers excellent learning opportunities for learning drivers and is easily accessed by several main roads and motorways, including the Naas Road and M50. If you would like to book your driving lesson in Dublin South with us, simply fill out our Contact Form and we will get back to you without delay. Alternatively, you can call us directly on 086-0440157 or 01-6275995.